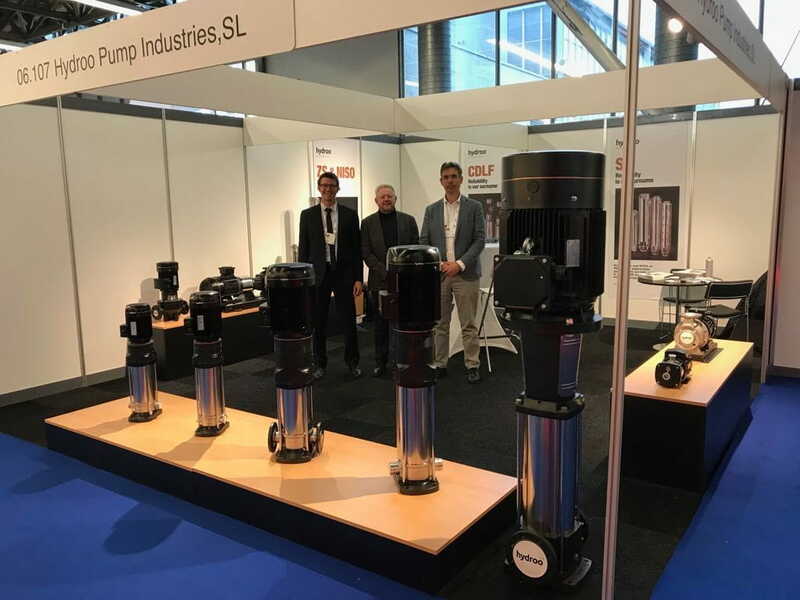 We are very grateful to our partners and visitors for the affection and kindness we received from them during the AQUATECH exhibition in Amsterdam. Because of their support, it has been a very successful exhibition. The feedback received about the new products and projects encouraged us to continue improving and developing water technologies in order to give added value to our customers, engineers and end users.